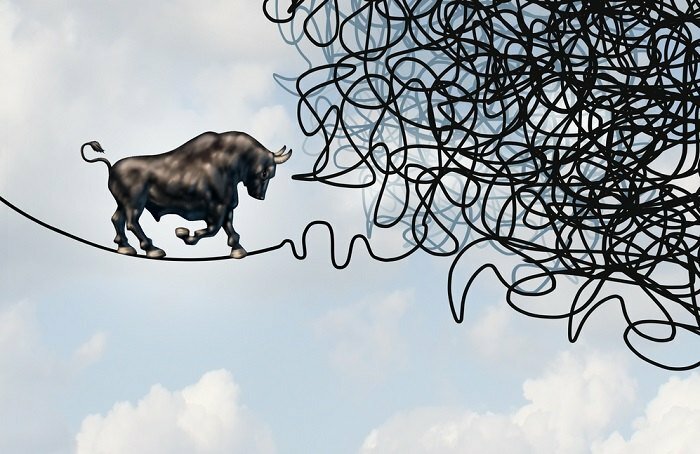 Investors must reinvent themselves or struggle mightily. (Bloomberg View) –As a Goldman Sachs quant researcher, Emanuel Derman published a seminal research paper back in 1999 in which he said that there were volatility regimes. Sometimes volatility was low, sometimes it was high, and one would transition from one regime to the next. Financial markets experienced such a regime shift the last couple of months, and not just in volatility but everything.